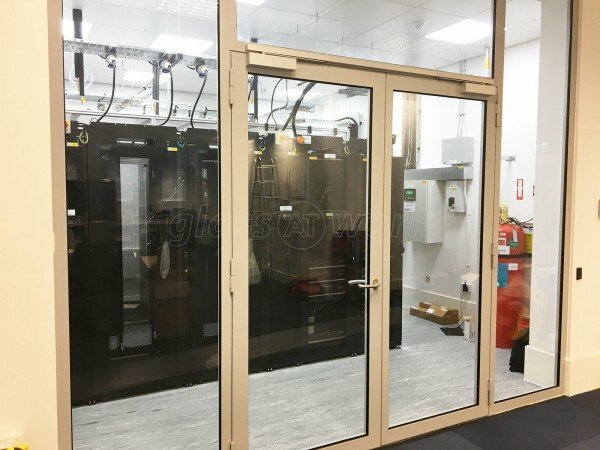 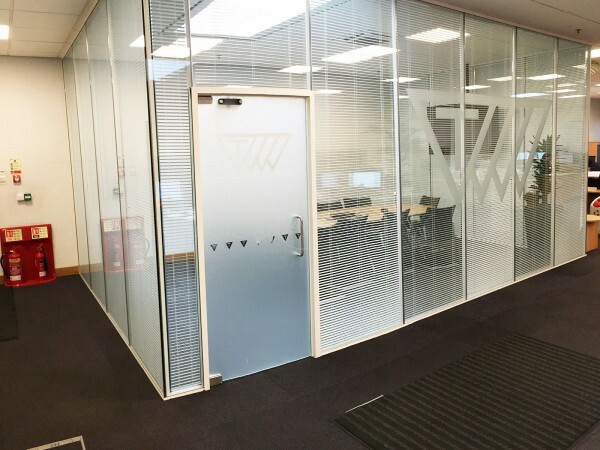 Glass Office Wall for Firstnet Data Centres Limited in Windermere, Cumbria. 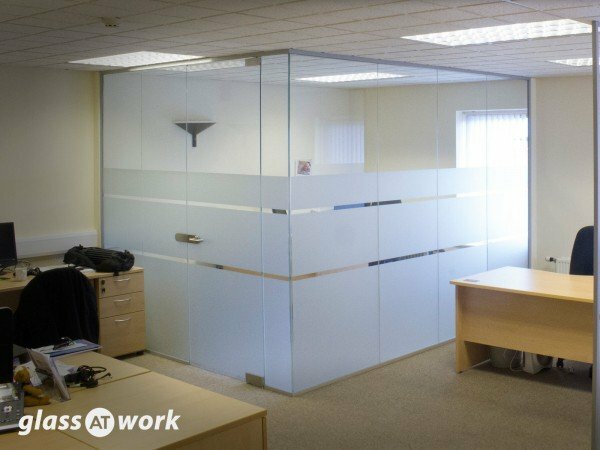 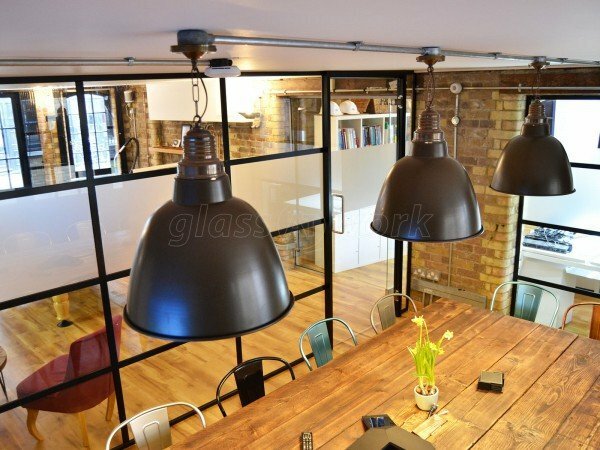 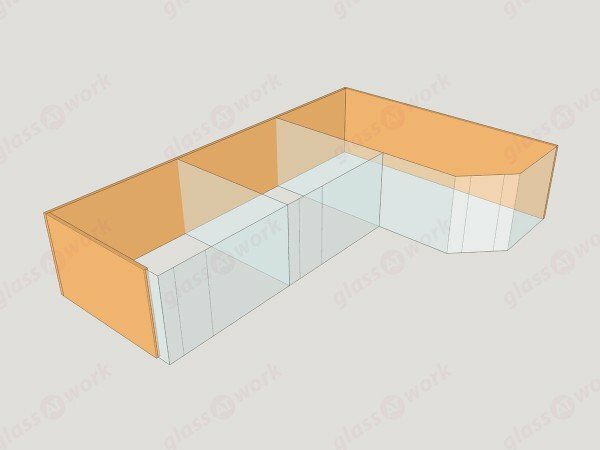 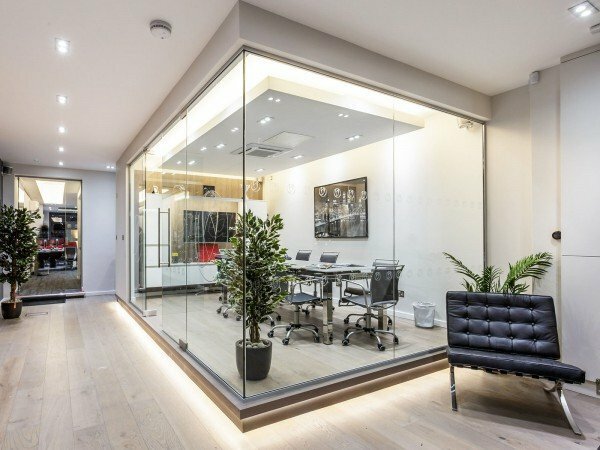 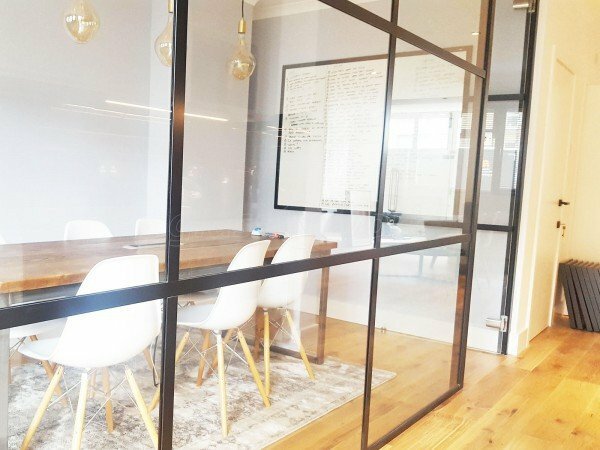 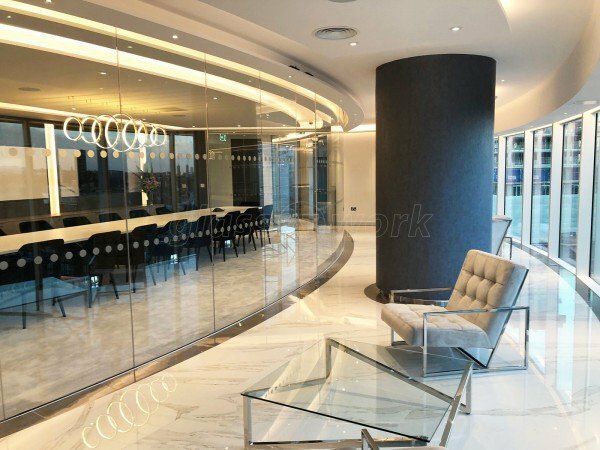 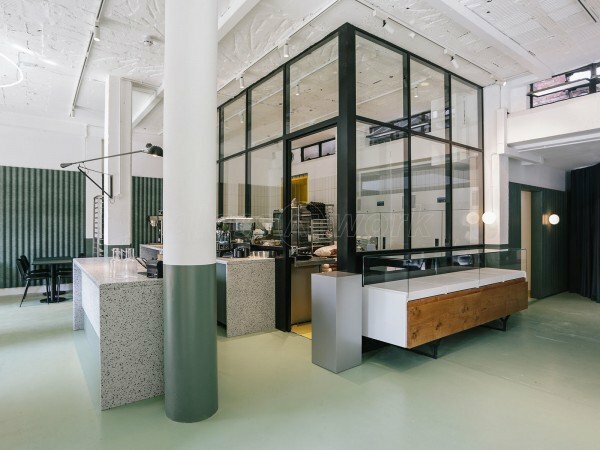 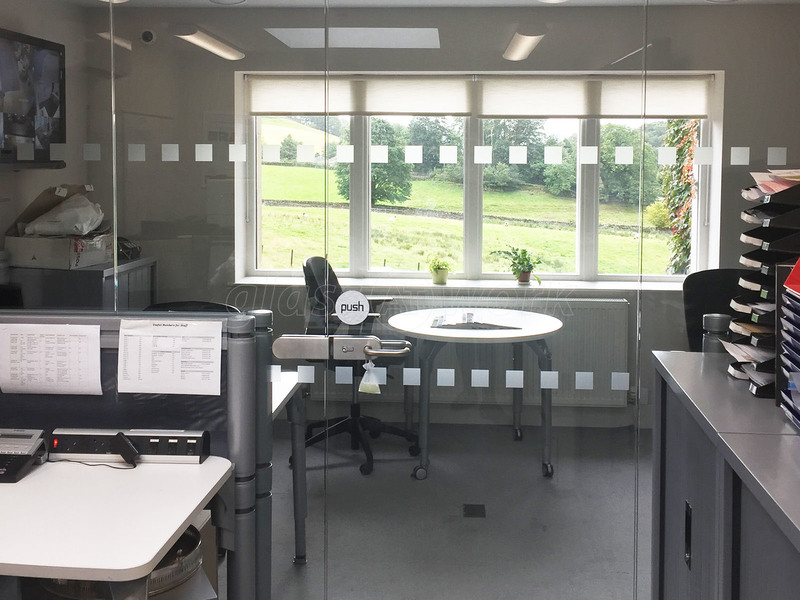 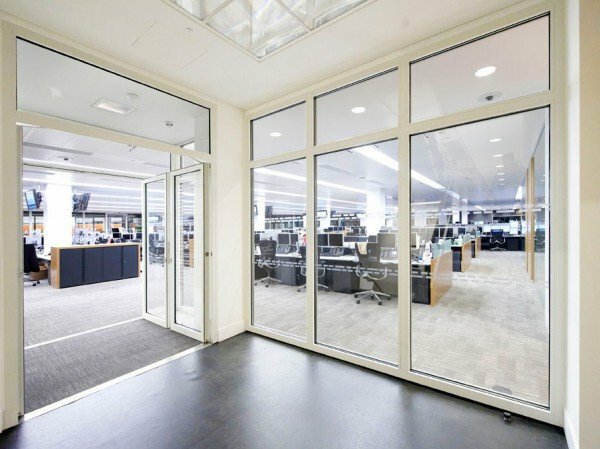 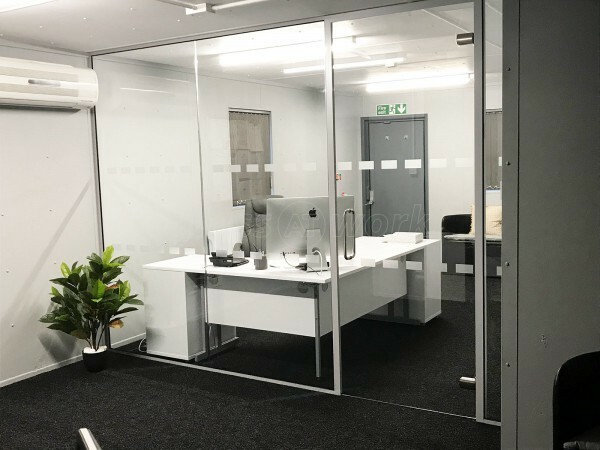 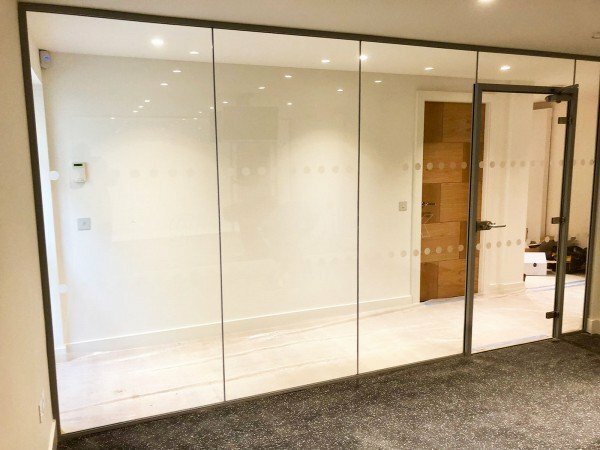 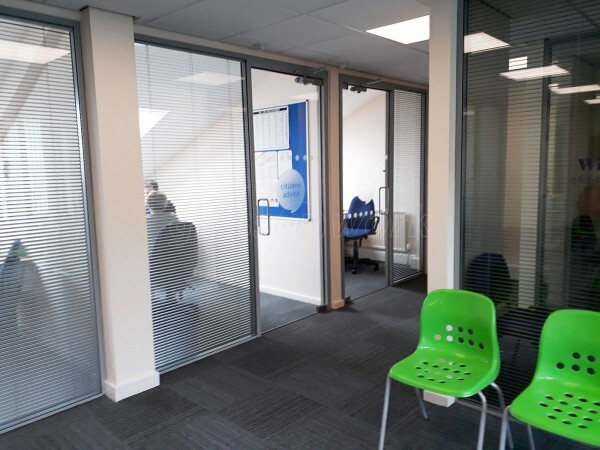 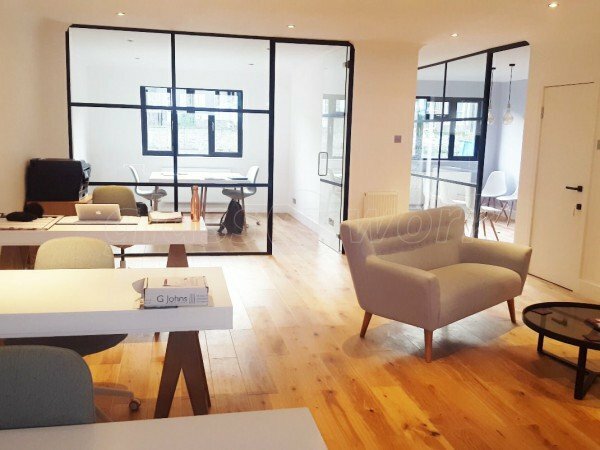 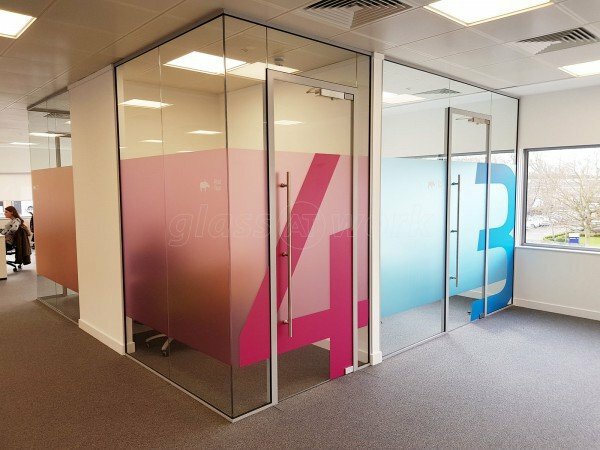 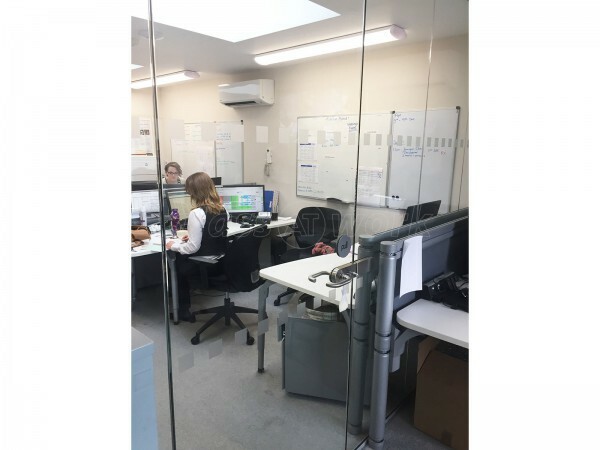 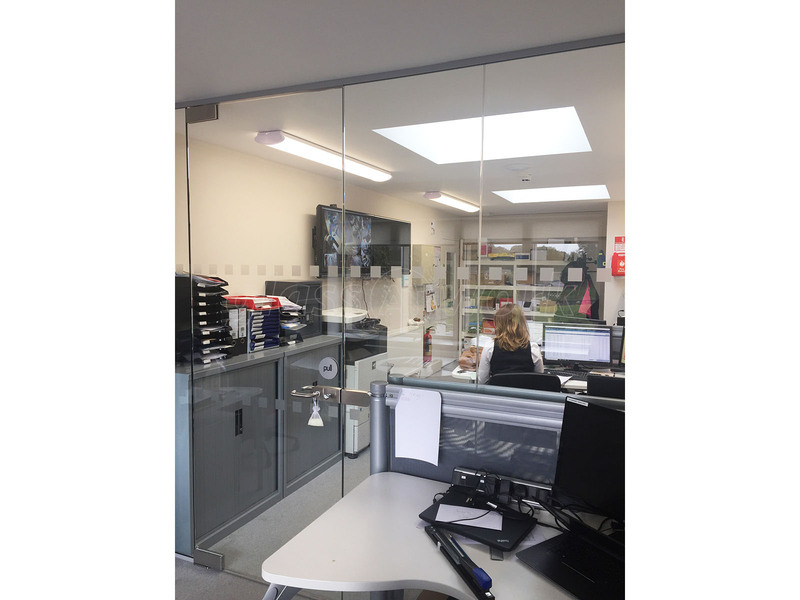 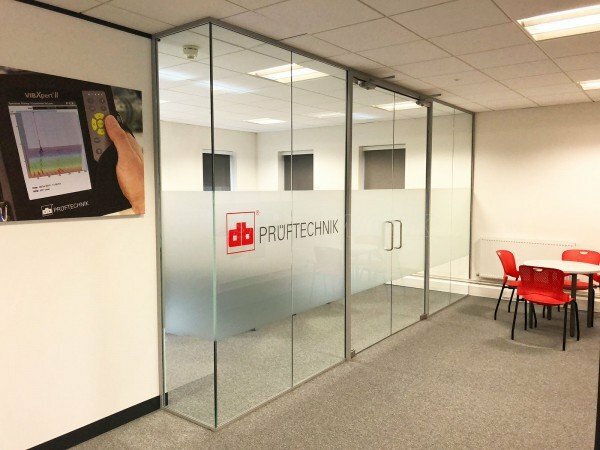 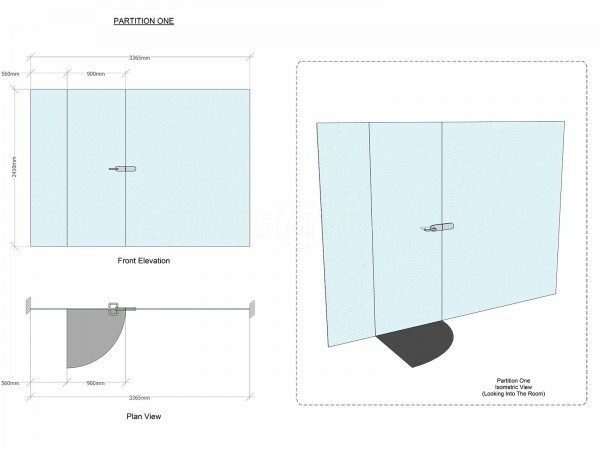 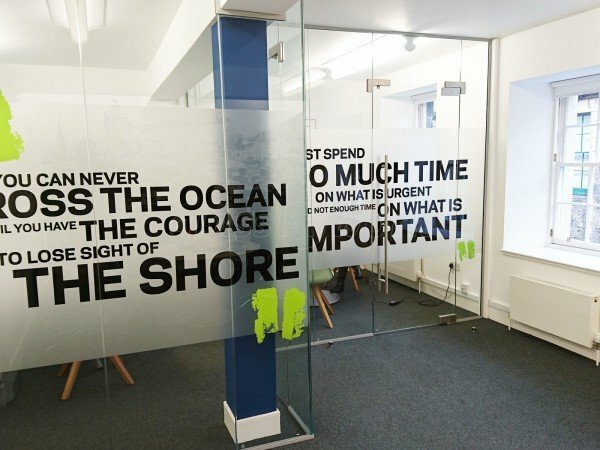 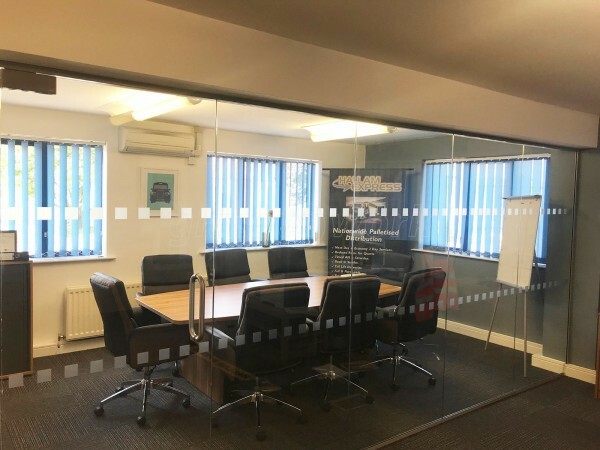 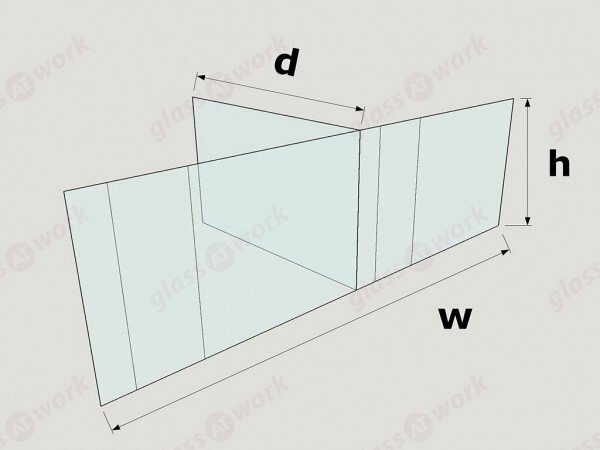 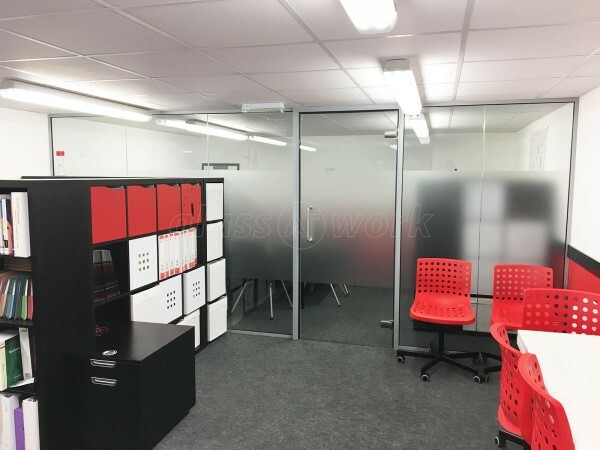 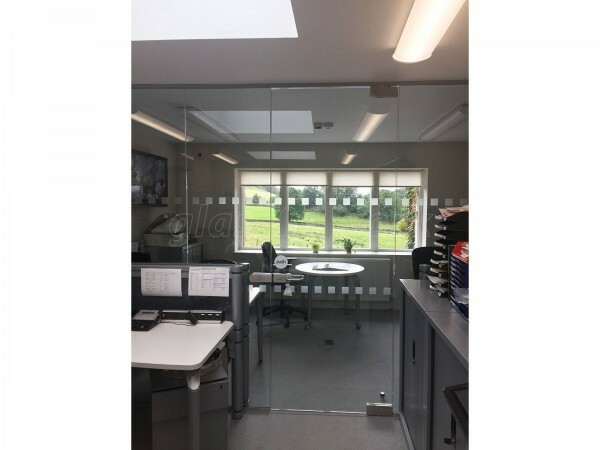 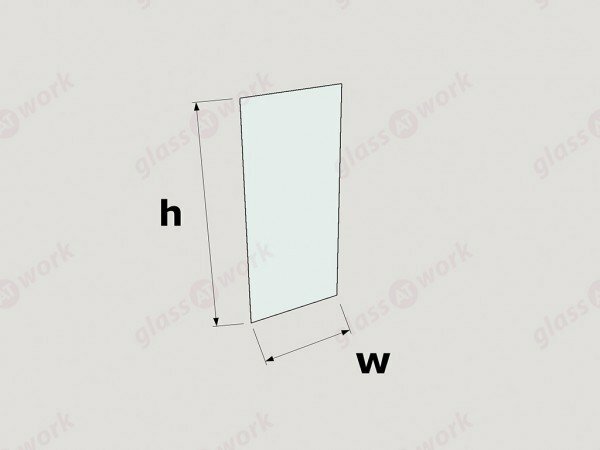 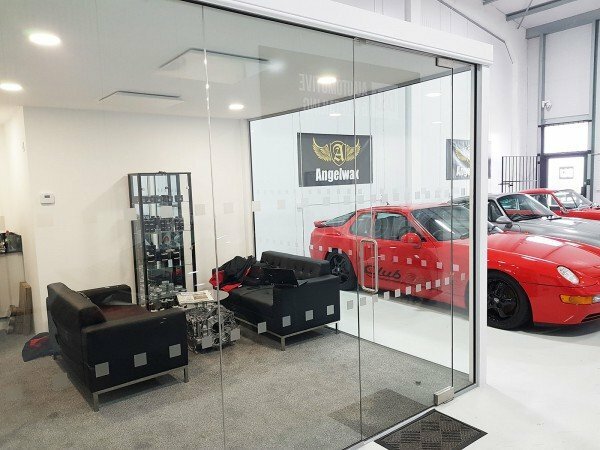 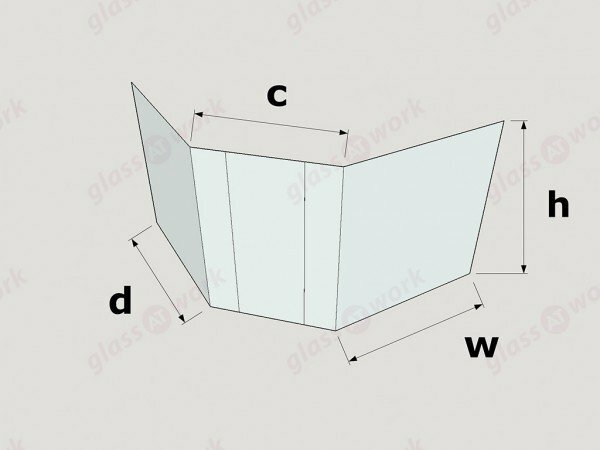 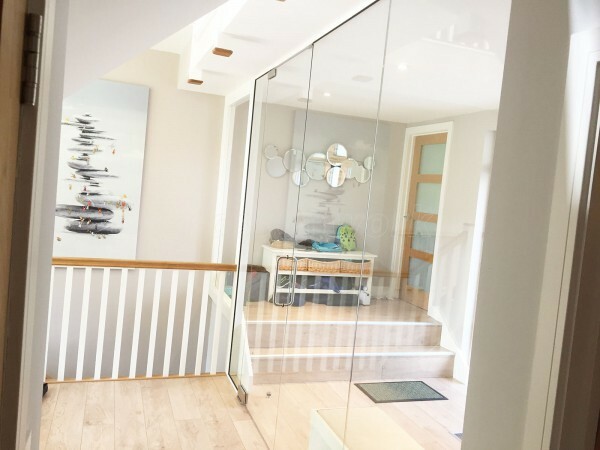 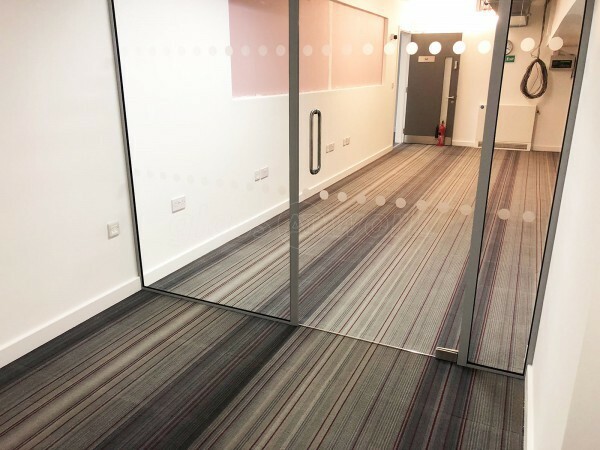 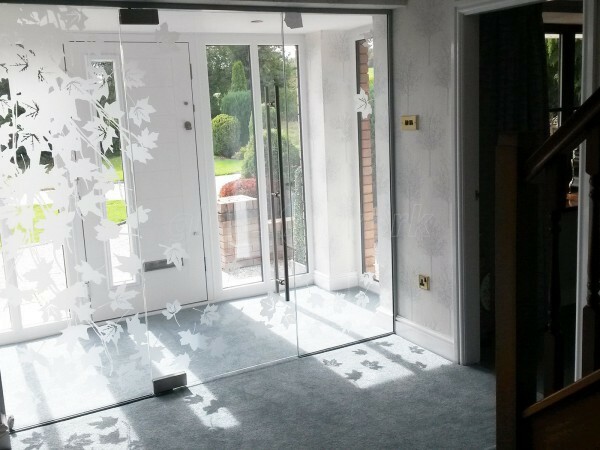 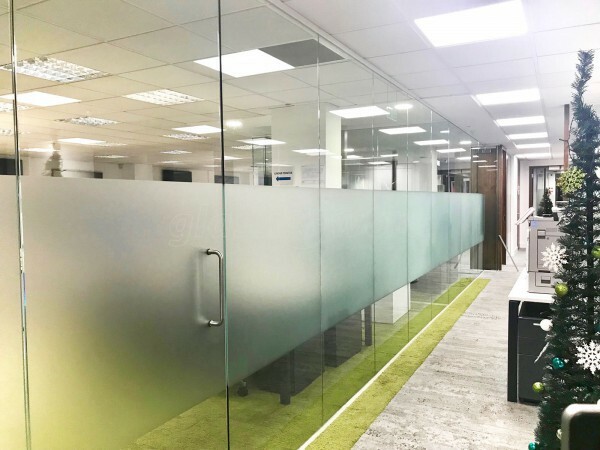 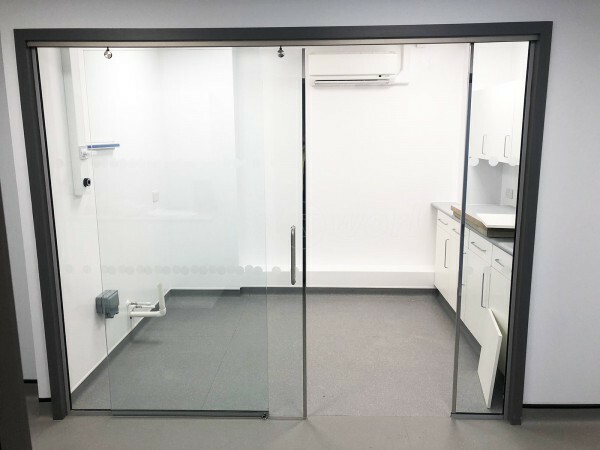 With a smaller office its often hard to have private meetings, this glass partition provided that private space needed whilst keeping the office light and open. 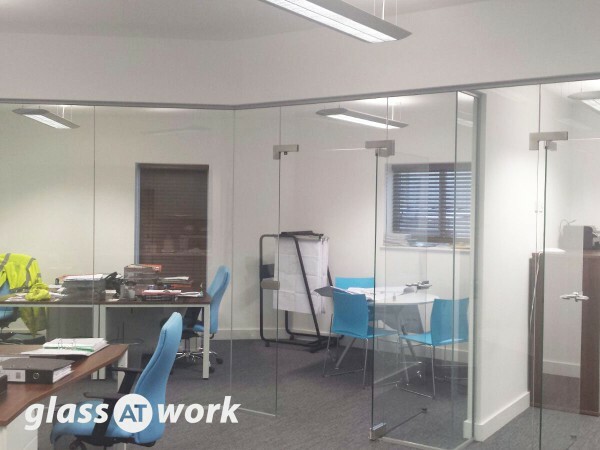 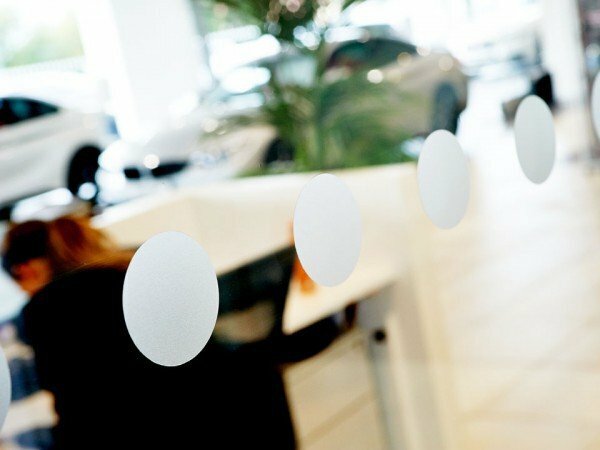 The installation was done quick and professionally with minimal disruption to the office.